That’s amazing growth! 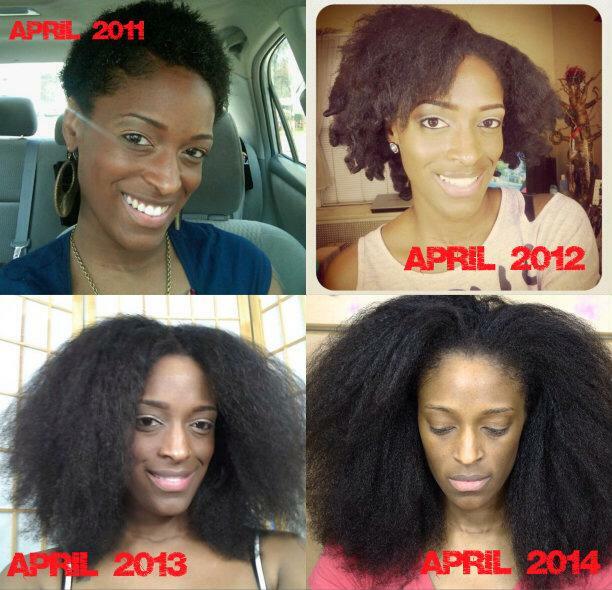 What regime did you use to maintain hair growth? Can’t wait until my hair reaches a length like yours!